From luxury to commodity to absolute necessity, being able to connect to the web while on the go and carrying your work with you far and wide have taken new meanings in recent years, as conventional PCs lost steam and ultraportable alternatives rapidly gained traction. And whereas most smartphone and tablet owners nowadays still fall in the light to moderate user categories in regards to their productivity and range of tasks completed, there are those who take gadgets very seriously, depending on them not to entertain and amuse, but put bread on the table. These power users are not the same so-called power users that Apple or Samsung usually address with fancy new iPhone, iPad or Galaxy launches. They are real-life, modern John McClanes, who rock Casio Commandos, Kyocera Torques or Cat B15s as “daily drivers”, not because they make them feel manlier, but because a bendable XS or Galaxy Note 9 couldn’t get a through a workday without cracking under pressure. They’re not heroes, they just like things done a certain way. They work in tough outdoor conditions but never complain. Even in their spare time, they love hanging out in the wild, with nature’s strengths and shortcomings. They’re not afraid of a splash of water, dust, dirt, extreme temperatures, altitudes or things like radiation or vibration. Some can even take a bullet without blinking. Each and every one of them however need survival tools, and a good starting point are the rugged Android smartphones we recommended a while back. Just so we don’t scare you right off the bat, we’ve decided to start the countdown of the best rugged Android tabs with possibly the world’s safest. As you might expect, it’s on thicker side, ultimately protecting the screen and hardware inside from harm. And given the wasp waist and low price, the 8 incher is no featherweight, withstanding extreme conditions such as high altitude, shocks, vibrations and minimal or maximum temperatures, courtesy of MIL-STD-810G certification. The Stylistic can also remain whole after being dropped a few times, though it’s best to protect it from violent contacts with hard surfaces. 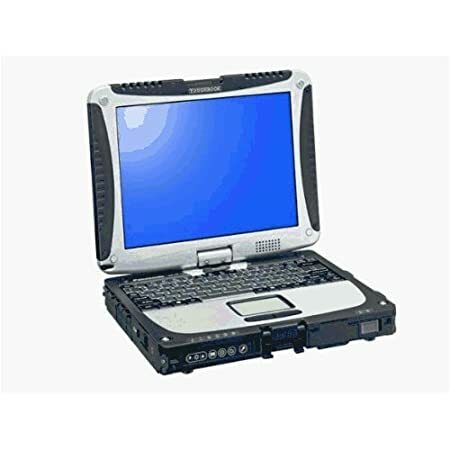 Above all, the M532 is a construction-oriented slab, offering a host of security add-ons and data protection methods, but also a style that is more fit in construction site or war zone instead of a business environment. Just so you know, rugged tablets have evolved, with many of them moving towards the Windows platform. While we’re focusing on Android tablets for this list, we couldn’t pass up mentioning the Panasonic Toughpad FZ-G1. 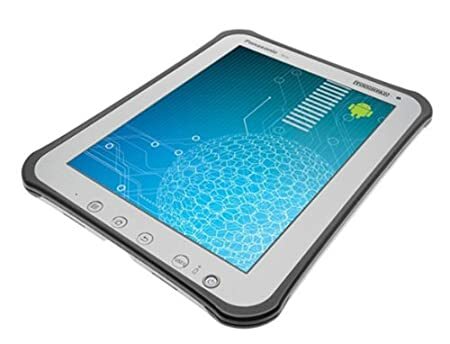 The Toughpad FZ-G1 dares to go where no tablet has gone before”. Meaning you definitely want to put on a protection helmet while on duty as, say, a contractor, but this baby can handle any and all environments by itself. Yes, it’s that tough. And Panasonic may not list bullet resistance as one of the slate’s features, but honestly, this is your safest best for a war comrade. It’s massive, at 4.55 pounds, it can handle repeated drops from dizziness-inducing heights, and it’s of course MIL-STD-810G certified. The carcass is encased in magnesium alloy, the corner guards are made of elastomer, and you get all kinds of hardware encryption methods, the highest degree of password security, root and anti-virus protection. It even comes with LTE support in tow. 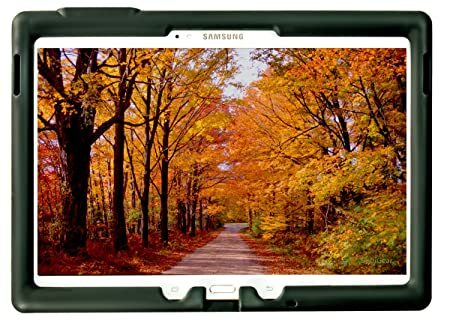 Getting back to Android tablets, we have Samsung’s own Galaxy Tab Active2. 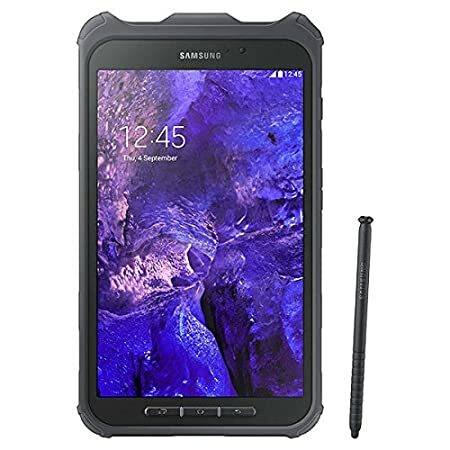 We get where you’re coming from, and don’t blame you, but believe it or not, the Galaxy Tab Active 2 is supposed to be even stronger than the other Panasonic Toughpad. Aside from complying with all military standards for everything from extreme temperatures to rain and freeze, this compact little 8 incher sports a sealed “all-weather design”, with IP68 certification to boot. And the raised bezel increases the LCD impact protection. Translation: you can drop the Galaxy Tab Active2 on its face over and over again, and it won’t crack. What we like the most about PopelUSA’s design approach is they knew from the get-go their target audience couldn’t care less about style and elegance. 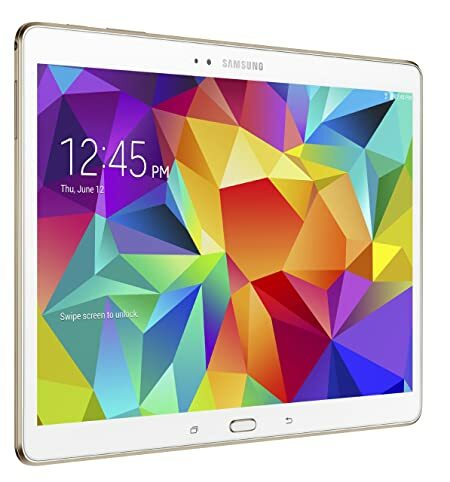 There are no aesthetical bells and whistles here, just a 5.5-inch tablet small enough to hold in one hand and “built to survive”. Keep in mind that the screen is 5.5-inches, but because of the ruggedized surrounding, it’s much larger than that. Six-foot drops, extreme temps, solar radiation, you name it. Oh, and the screen is perfectly readable in the most difficult lighting conditions, plus glove-friendly. There’s unlocked 4G connectivity here as well. Guaranteed to last you at least three years of constant abuses, the P9000 Max runs Android 7.0 and packs 4 GB RAM, as well as 64 GB internal storage. 2,200 bucks is still a lot of money, but not only is the XSlate D10 a little cheaper than some choices on the market, but it’s also larger, at 10 inches, and thus more productive. Needless to stress this can also take a lot of abuse, specifically repeated drops on every edge, corner, plus directly on its face, including on concrete from heights of up to 4 feet. Then you have all the extreme conditions that don’t affect the usability of the big guy in the least, which include -4° F to 140° F temperatures, blowing rain, 95% humidity, functional shock, 15,000 feet altitudes, fluid contamination and solar radiation. As for security options and neat add-ons and features, Xplore equipped this beast with Gigabit Ethernet, CAC and Smart Card Readers. It’s running on Android Lollipop, but rugged beasts aren’t usually running the latest and greatest, as the target market doesn’t always care about updates and “new”. Bet you didn’t know this thing still existed, huh? Well, it has amazingly survived Motorola’s rise and fall, its retreat from the tablet market and successive buyouts from Google and Lenovo. Of course, it’s no longer widely available, but Amazon sells it directly, and the price isn’t so bad… all things considered. Keep in mind that Moto put Jelly Bean on the 7 incher a while back, so the software at least should be silky smooth. The hardware, not so much, as that dual-core TI OMAP 4 processor is horribly outdated. Not quite as indestructible as some of the above contenders, the ET1 remains a top choice for enterprise users, with its manageability, security and decent durability. The spec sheet includes a bar code scanner, phenomenal 8 MP rear camera, 1 GB RAM and protection for 4-feet drops, thermal shock, humidity, etc., etc. Before wrapping up, we’d like to remind you the Android universe is an extremely volatile one, so keep your eyes out for alternatives yet to come.